Mr. Ohtake graduated from Keio University in 1962. 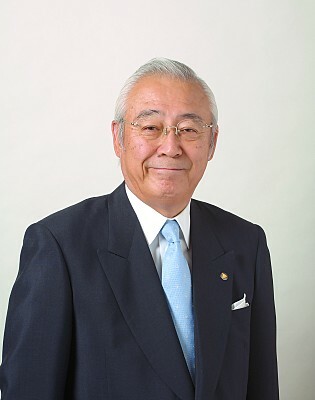 In the same year, he began his career at KOITO MANUFACTURING CO., LTD.
Mr. Ohtake is Director of Japan Auto Parts Industries Association, and a Member of the Executive Board of the Japan Lighting Manufacturers Association. Also, he is a Board Member of Keidanren (Japan Business Federation). Spotlight on Koito Manufacturing Co., Ltd.
KOITO MANUFACTURING CO., LTD. (KOITO) was established to produce Fresnel lenses for railroad signal lamps in 1915. Since then, KOITO’s advanced lighting equipment has been used in all sorts of transport – on automobiles, on railroad cars, and now on planes and marine transport. In 1957, KOITO succeeded in producing all glass sealed beam headlamps for the first in Japan. Since then, as a leading company of automotive lighting equipment, KOITO has continuously made breakthroughs; developing and mass-producing halogen headlamps and discharge headlamps. In 2003, KOITO started mass-producing and commercializing the world’s first swivel-type Adaptive Front Lighting System (AFS), a system which automatically moves headlamp’s beam direction laterally, in response to steering of the vehicle. 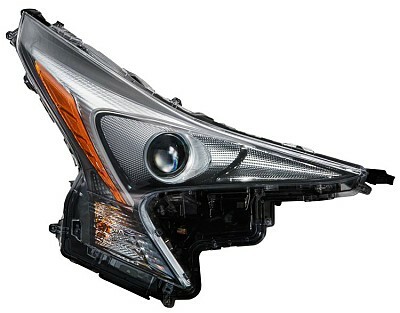 In 2004, to deal with environmental issues, KOITO developed the world’s first mercury-free discharge headlamp. This product received the Science & Technology Award from the Minister of Education, Culture, Sports, Science and Technology in Science Technology category for its contribution to the preservation of the global environment in 2013. In 2007, KOITO succeeded in developing the world’s first LED headlamp. 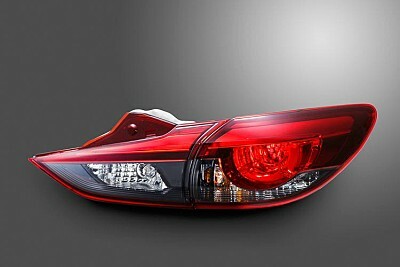 LED headlamps are now widely adopted to hybrid and electric vehicles and also to mini vehicles and motorcycles. In 2012, KOITO developed the Adaptive Driving Beam (ADB), which is a variable high-beam headlamp system that automatically controls photometric patterns according to the position of an oncoming vehicle or a vehicle in front. In 2014, KOITO developed the world’s first LED Compact-Bi-function, which is capable of switching the high-beam and low-beam on a single LED. In 2015, KOITO celebrates its 100th anniversary. Market share of KOITO’s headlamp is now 24% in the world, and 60% in Japan. As the global automobile production volume increases, it is expected that its market share will continue to grow. In order to deal with increasing demand overseas, KOITO Group is now working to reinforce its production capacity and strengthen its product development capability around the five major regions of the world (Japan, North America, Europe, China, and Asia). 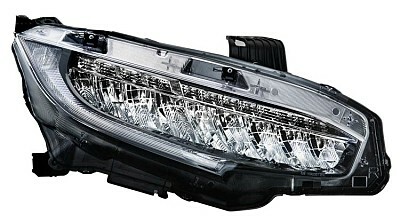 KOITO’s subsidiary in North America, North American Lighting, Inc. (NAL), was established in 1983, supplies automotive lighting equipment to U.S.-based automakers and local plants of Japanese auto makers. Furthermore, in response to the expansion of automobile production in Mexico, North American Lighting Mexico, S.A. de C.V. (NAL Mexico) was established in December 2012, and started operations in September 2014. 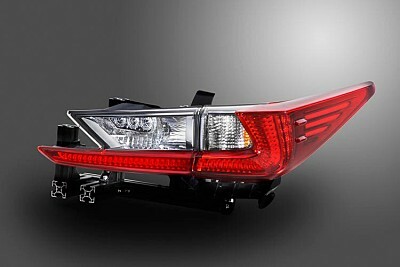 In China, KOITO has been developing its automotive lighting equipment through three companies: Shanghai Koito Automotive Lamp Co., Ltd. (Shanghai Koito), GUANGZHOU KOITO AUTOMOTIVE LAMP CO., LTD. (GUANGZHOU KOITO), and FUZHOU KOITO TAYIH AUTOMOTIVE LAMP CO., LTD. (FUZHOU KOITO TAYIH). In response to an increase in new orders in Central China, Hubei Koito Automotive Lamp Co., Ltd. (Hubei Koito) was established in September 2014, and launched operations in June 2016. In other areas, KOITO has subsidiaries in Europe (U.K. and CzechRepublic), in Asia (Thailand, Indonesia, Taiwan, and India). Overall around the world, it is operating business with 29 technical associates in 20 countries. As a global supplier, the KOITO group makes full use of electronics and other cutting-edge technologies, and conducts R&D activities to develop unique systems and multi-functional products to improve safety. The KOITO Group, with its corporate message “Lighting for Your Safety”, strives to develop its mainstay automotive lighting equipment in order to contribute to society. 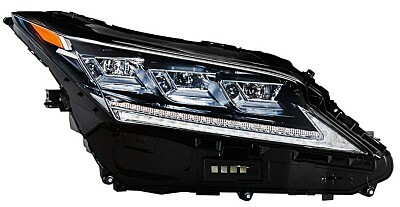 As a leading automotive lighting equipment manufacturer, we will continue to develop the newest and best technologies, improve performance and quality of our products, promote training for employees to raise their performance and skills, as well as staying true to our basic stance to adopt the perspective of customers to supply products and services that should meet their expectations.